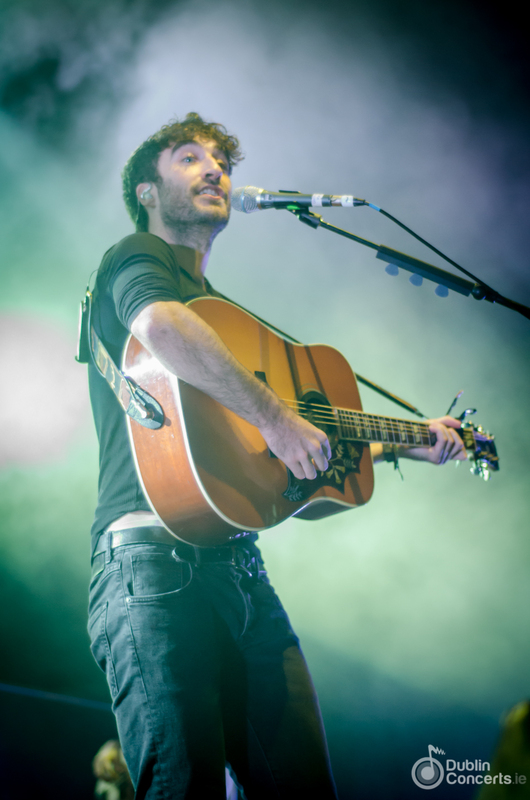 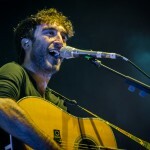 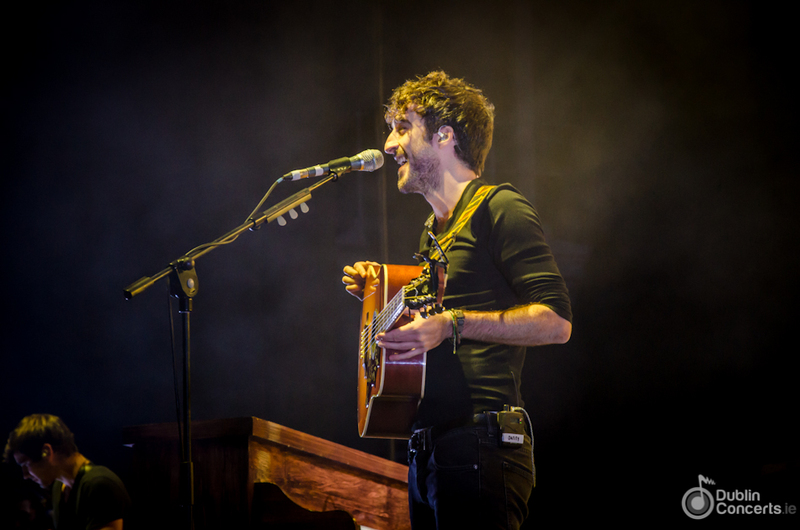 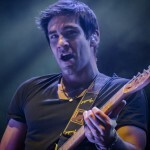 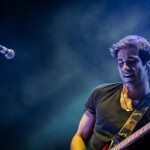 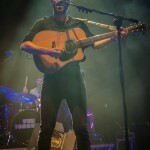 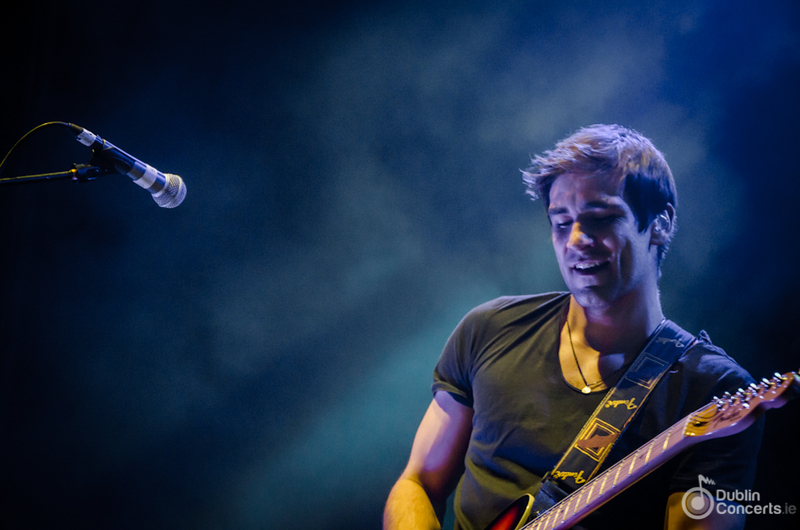 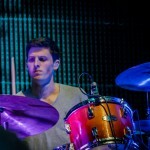 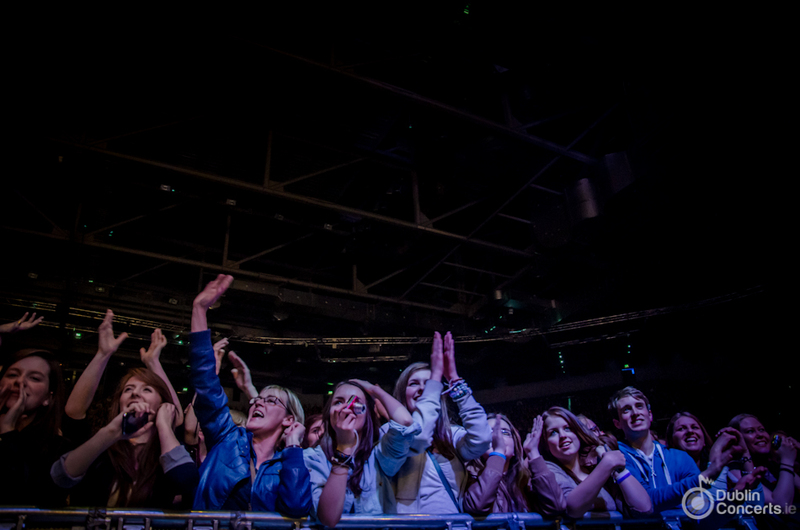 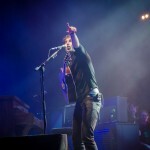 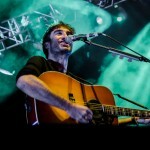 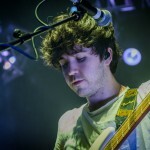 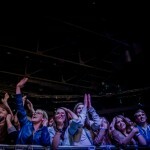 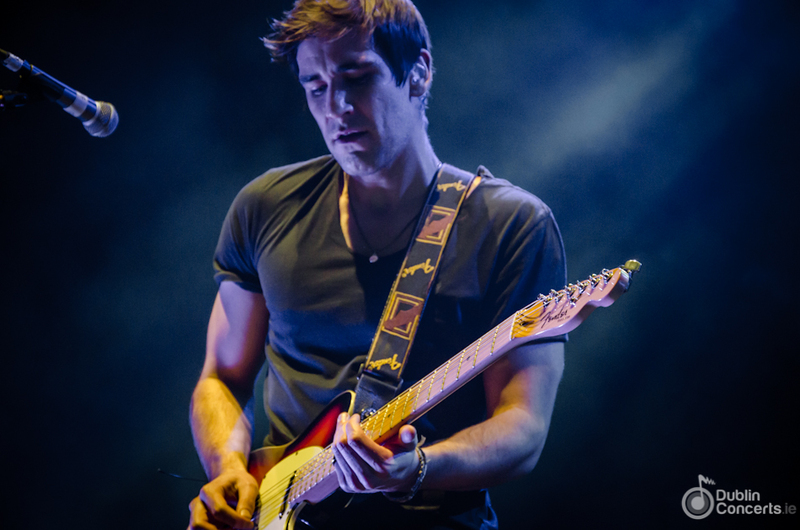 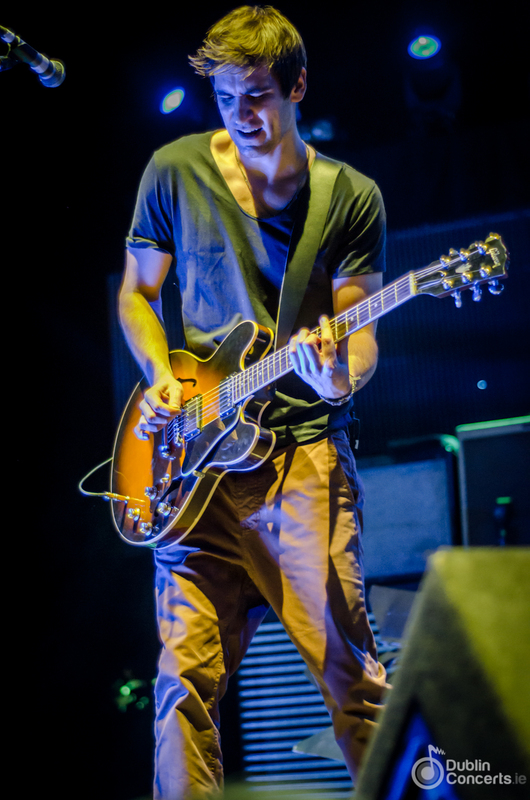 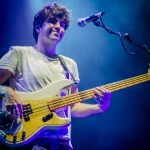 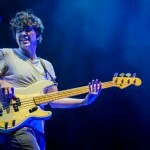 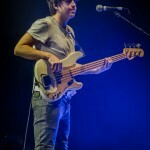 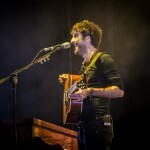 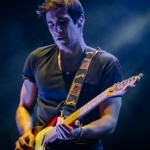 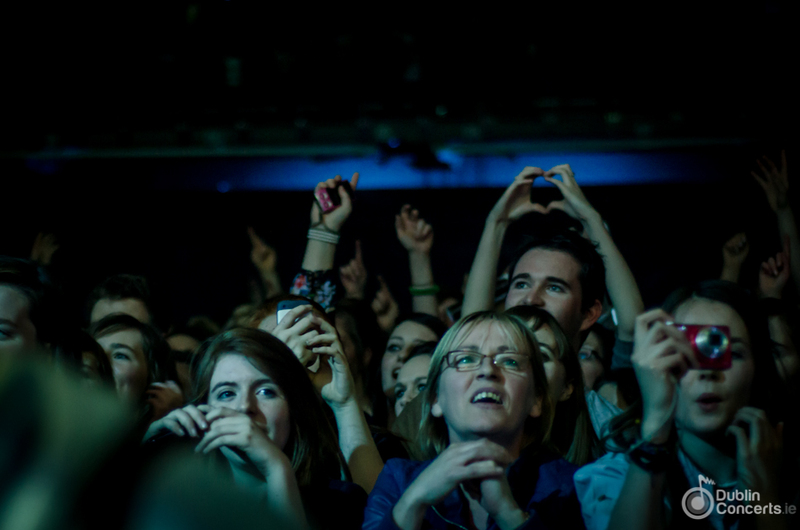 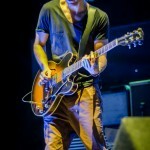 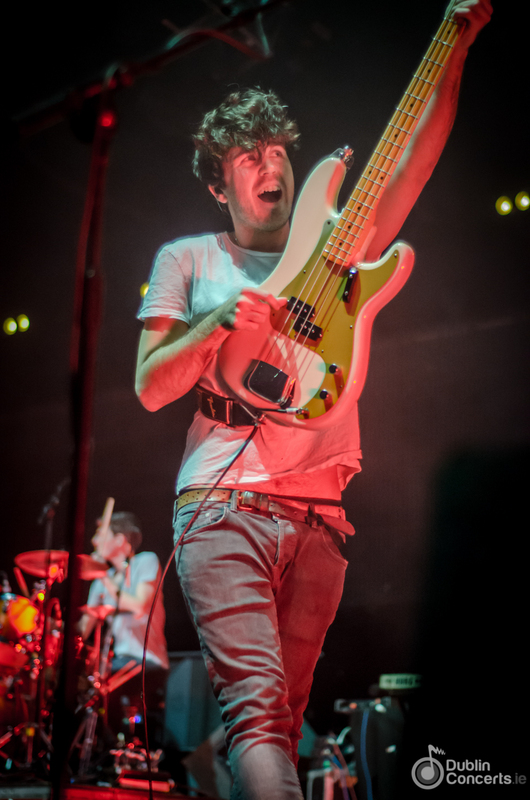 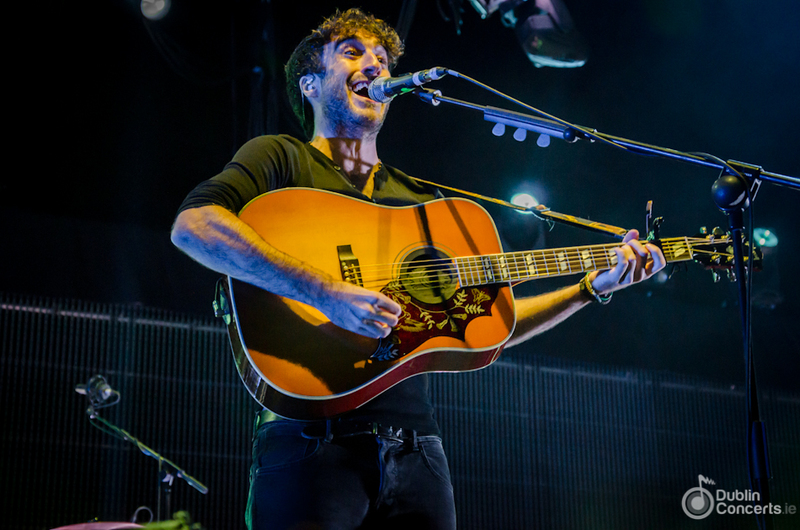 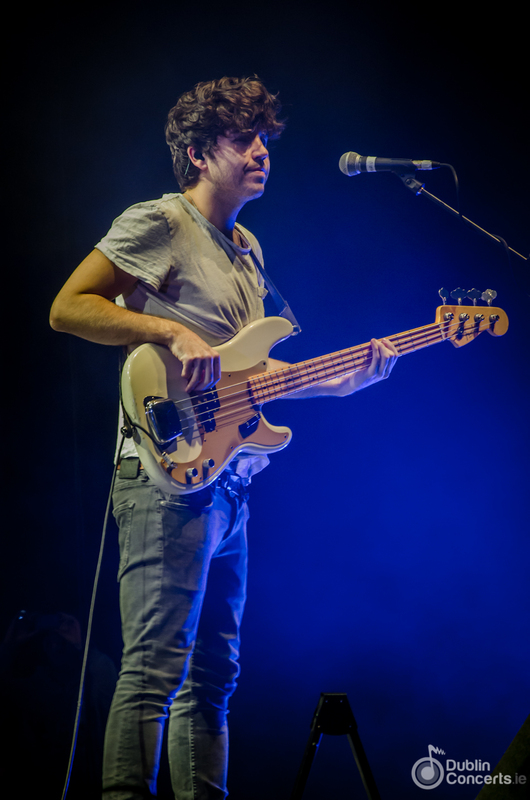 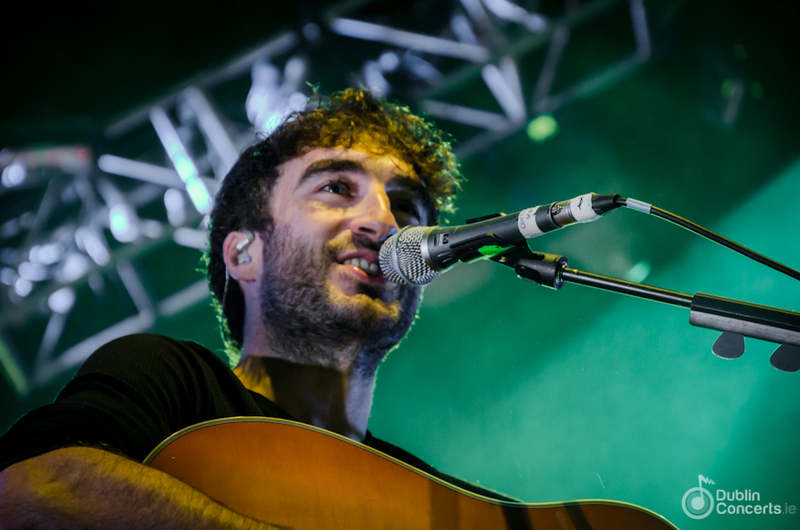 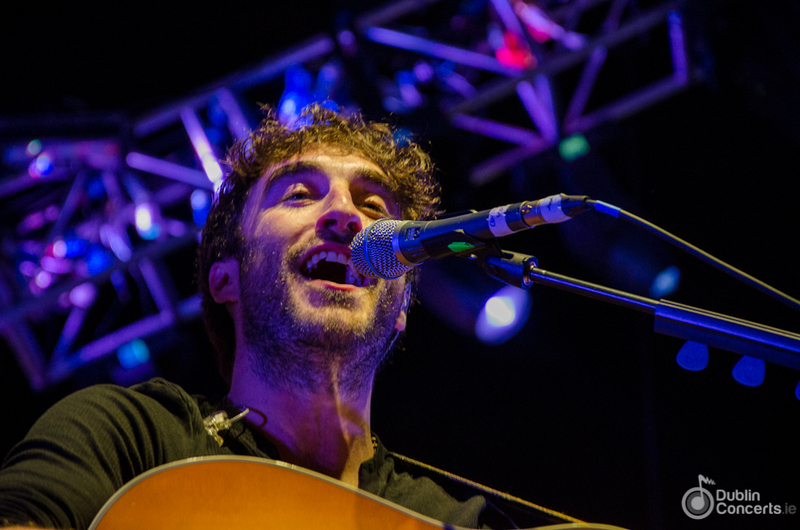 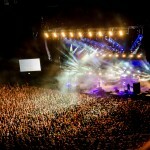 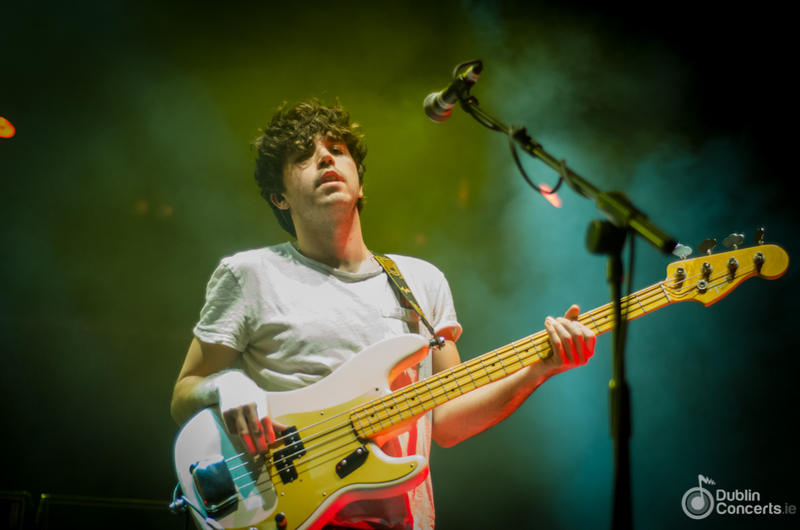 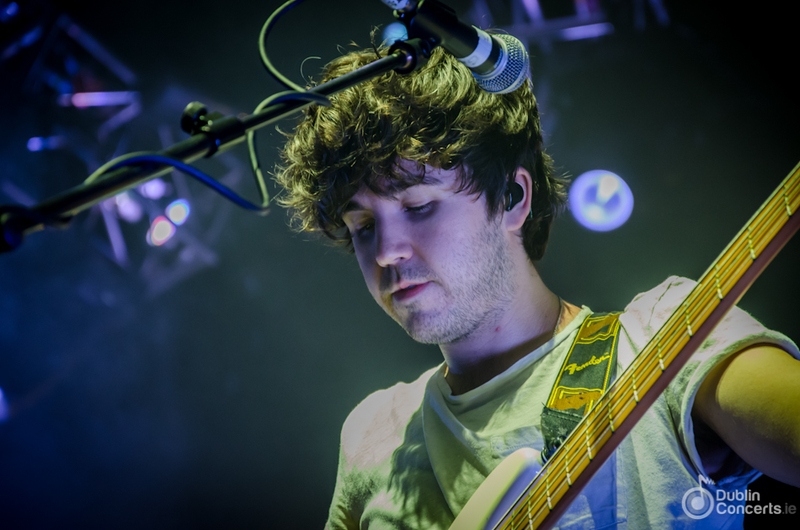 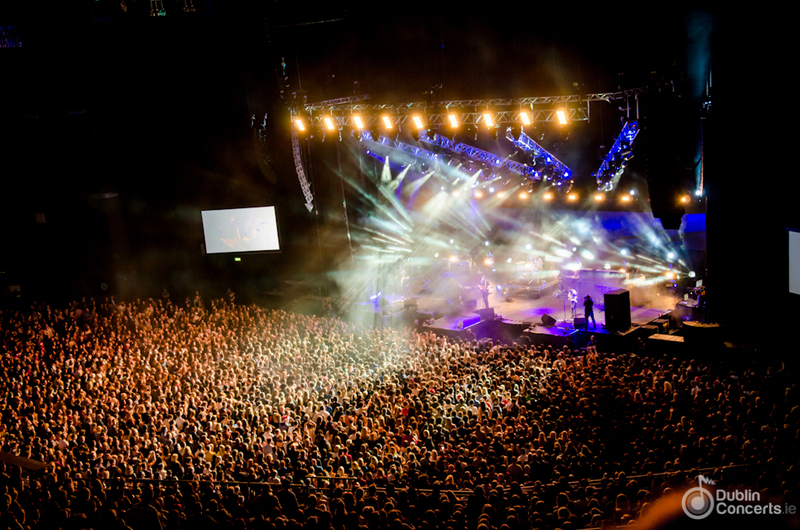 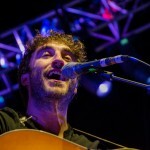 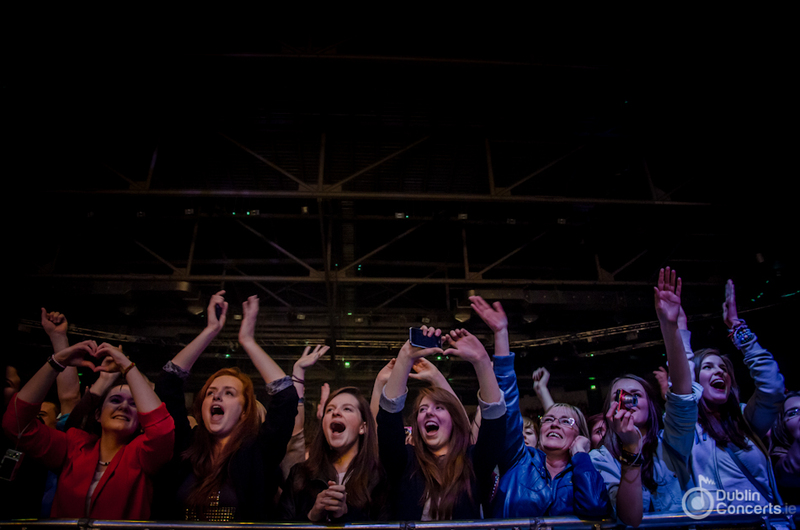 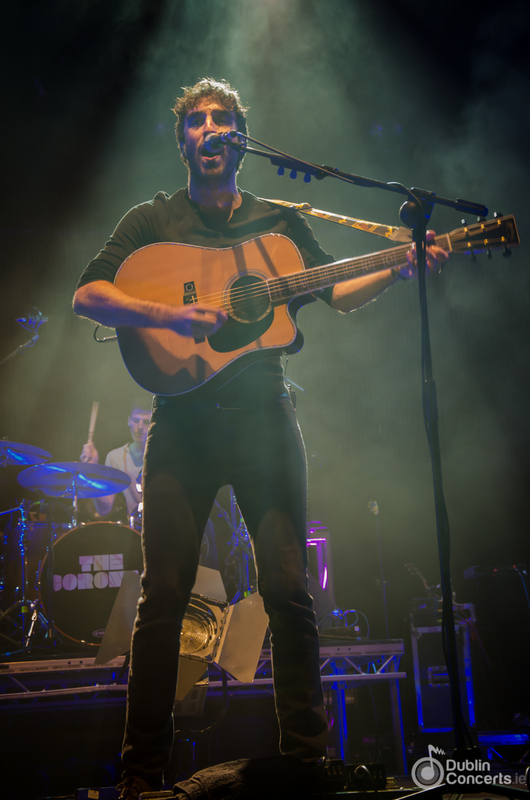 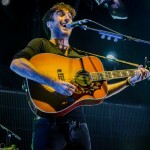 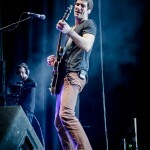 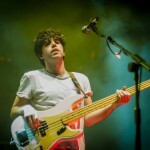 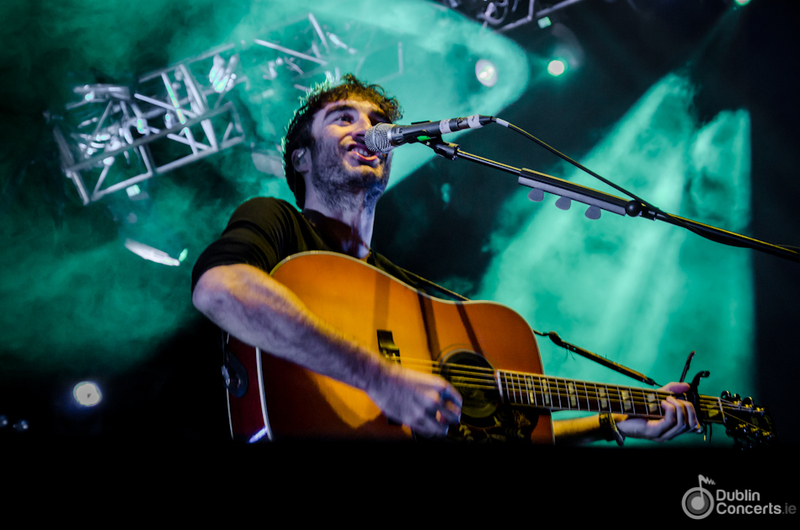 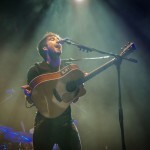 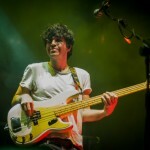 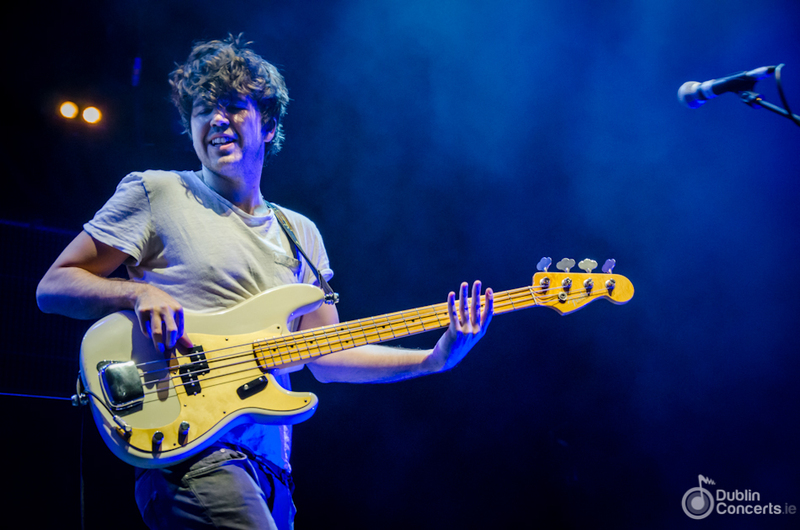 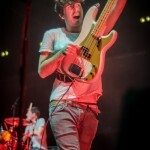 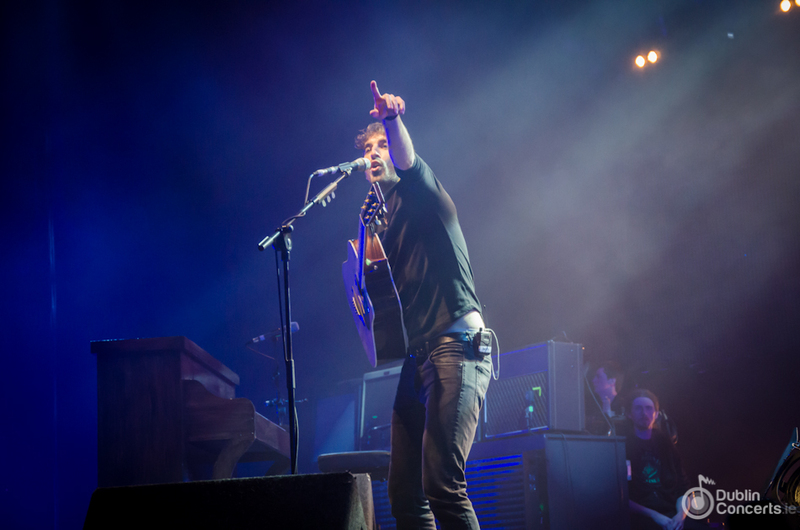 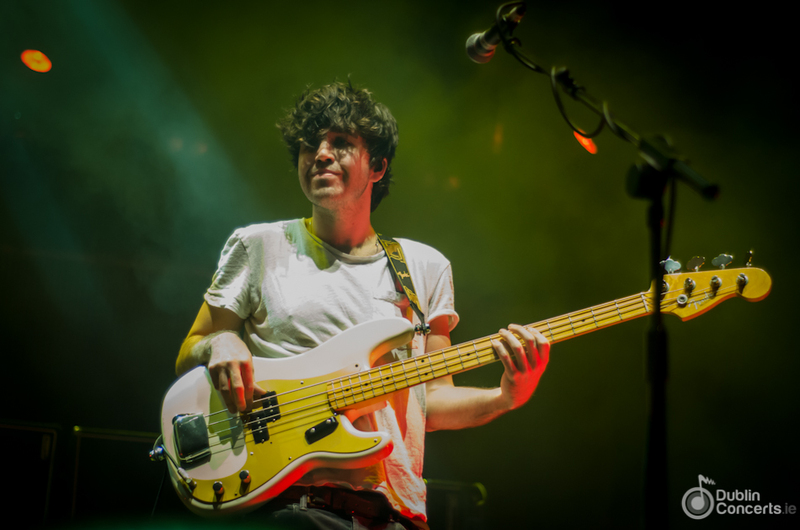 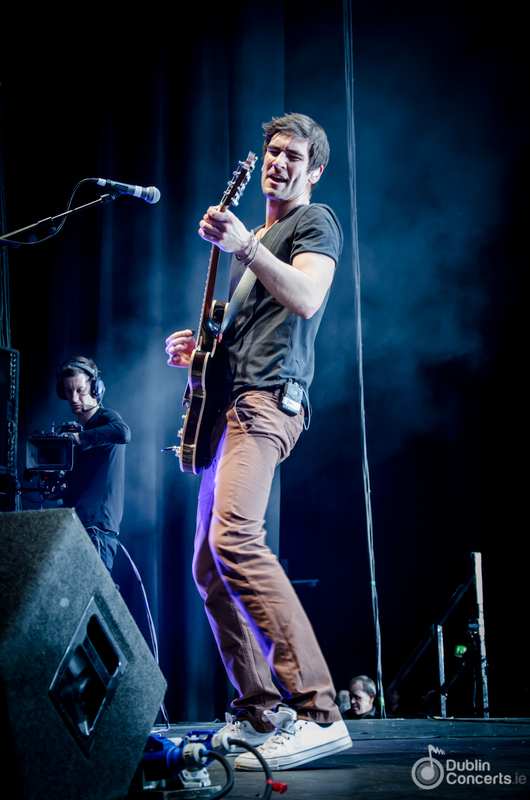 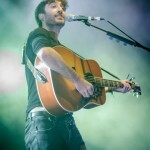 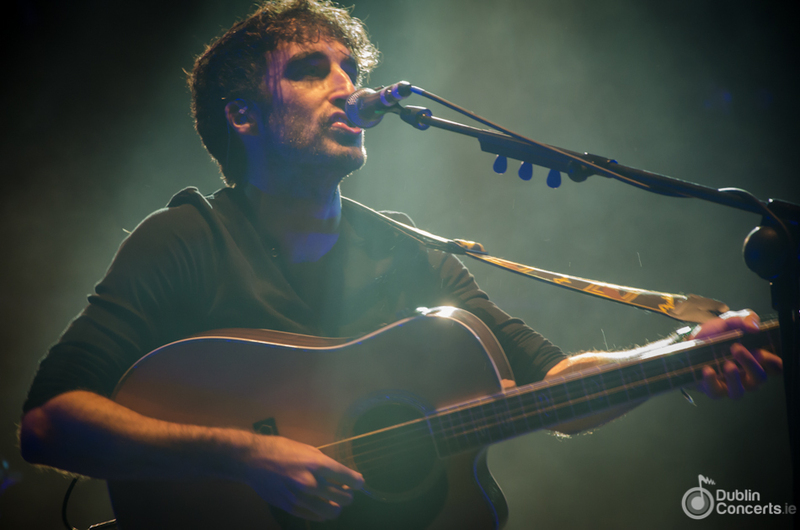 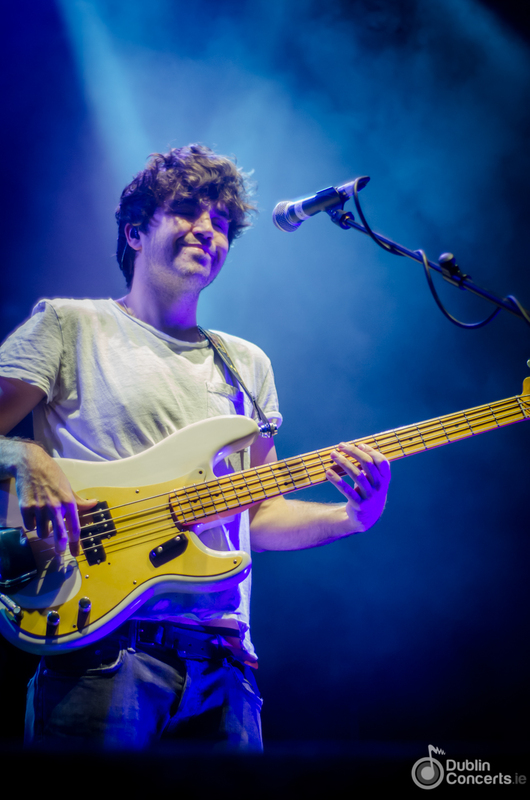 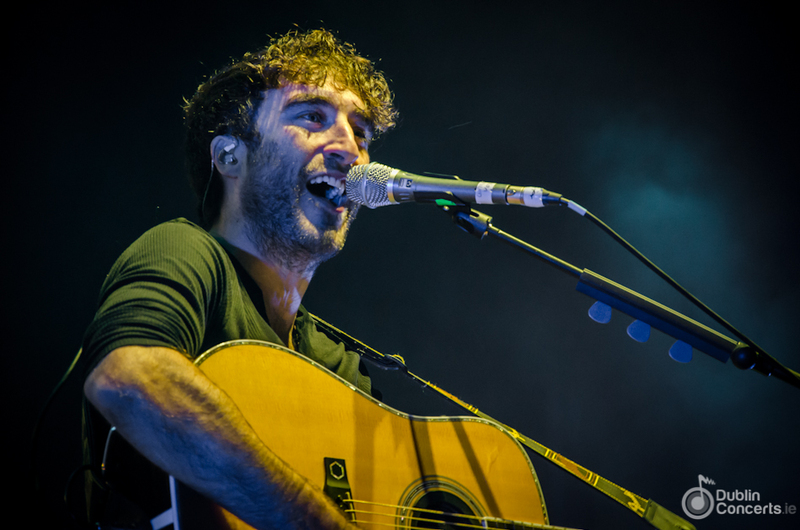 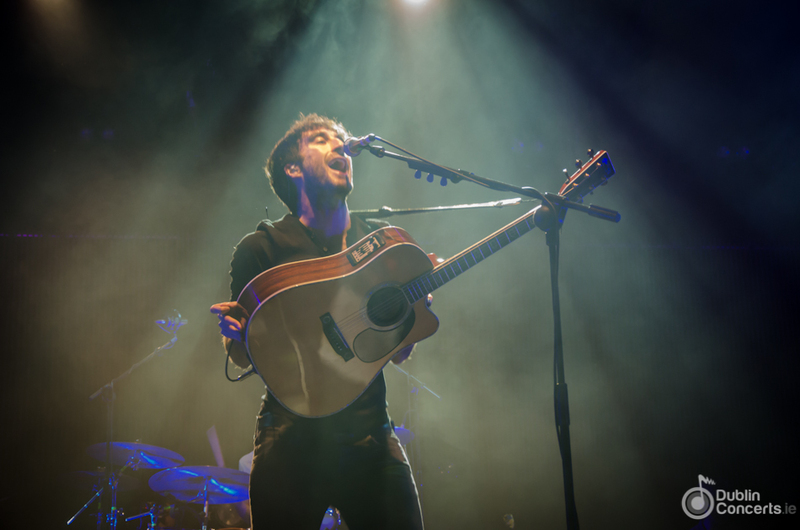 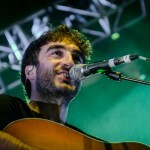 The Coronas are one of Ireland’s most promising bands. 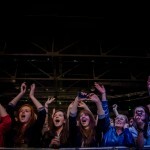 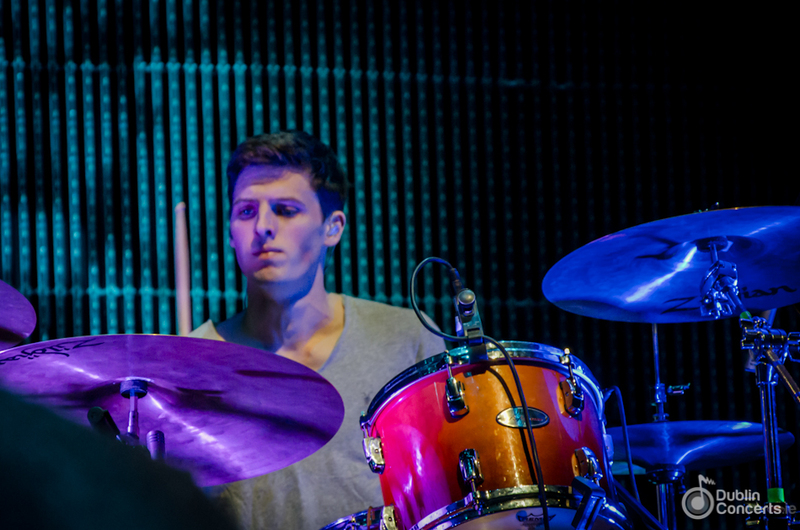 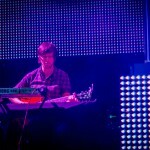 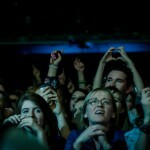 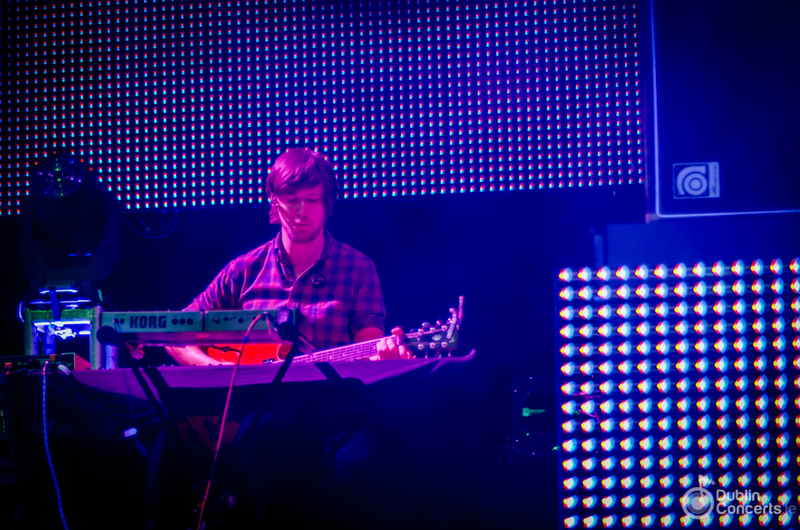 They are signed to their own independent record label, 3ú Records, and are based between Dublin and London. 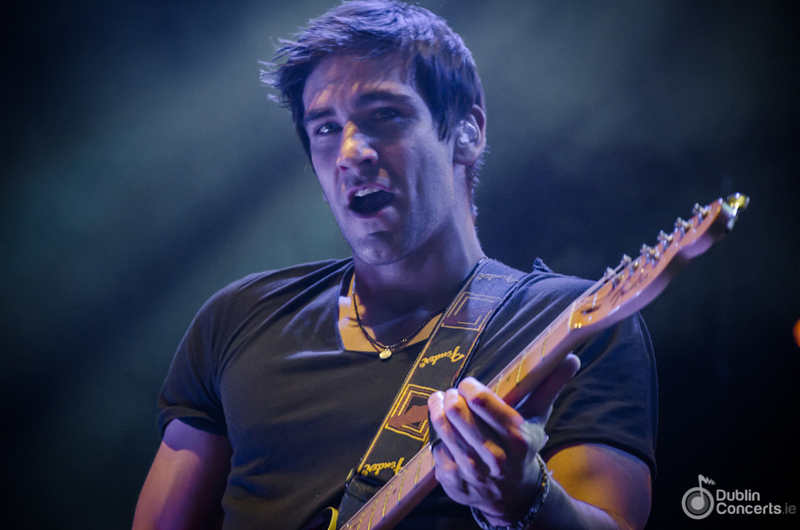 They have released three studio albums, Heroes or Ghosts (2007), Tony Was an Ex-Con (2009) and Closer to You (2011). 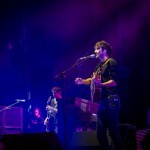 The first album brought them widespread popular acclaim with songs such as, Heroes or Ghosts and San Diego Song. 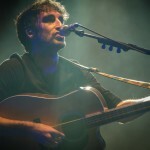 Tony Was an Ex-Con received Best Irish Album at the 2010 Meteor Awards, beating Snow Patrol’s Up To Now and U2’s No Line on the Horizon among others. 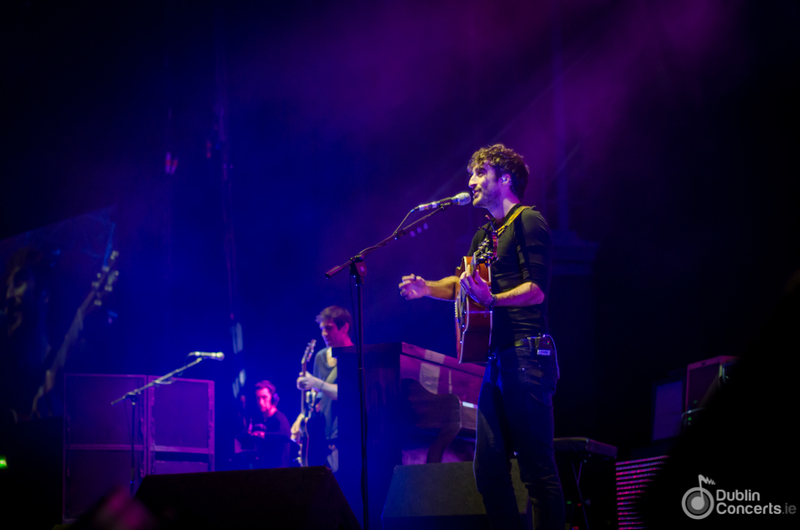 Closer to You was released in 2011, and was the band’s first UK release, later in 2012.